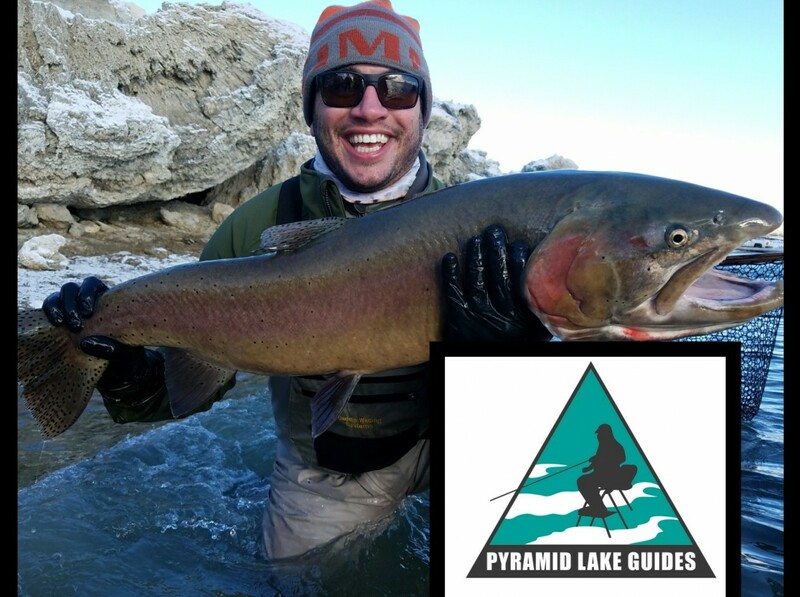 Looking forward to the upcoming season on Pyramid Lake! 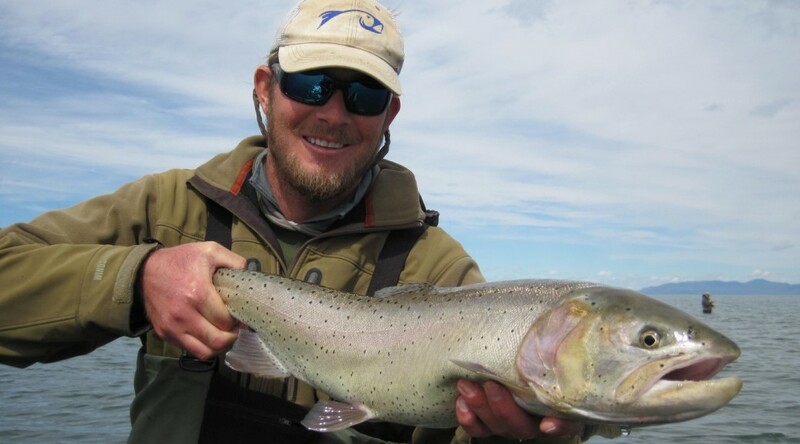 Utah Guide Nick Jackson will be taking his knowledge and fly fishing expertise up to the alkaline lake near Reno, NV this winter. 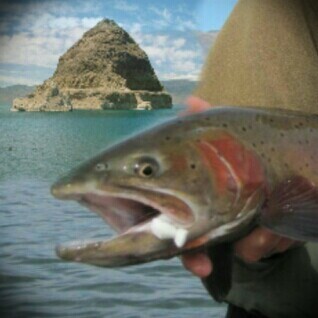 Pyramid Lake is home to Summit Lake Cutthroat Trout and the more covetous Pilot Peak strain of Cutthroat- once known to grow up to 60 lbs. The strain was thought to have gone extinct after being over harvested in the early 1900’s, but a Utah biologist rediscovered the strain in a distant river and confirmed that the DNA matched the giant Lahontan strain from the ancient lake. Check out our contact page to book a trip this winter season- when the wind is blowing, the waves are rolling, and fishing is at it’s prime!